The most eclectic Caribbean musical ensemble touring today; equally versatile in Latin, classical and jazz idioms. 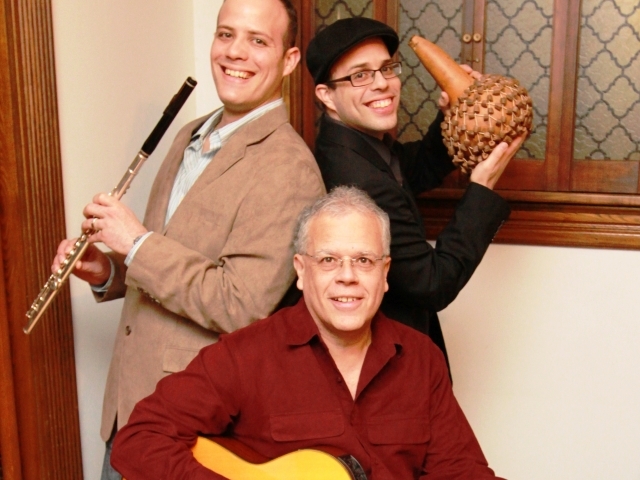 This musical family unit (father and sons) brings a unique and unmatched versatility and energy to any concert stage. Guitarist, composer and virtuoso Cuatro player, Jose is a top performer of contemporary Latin music. 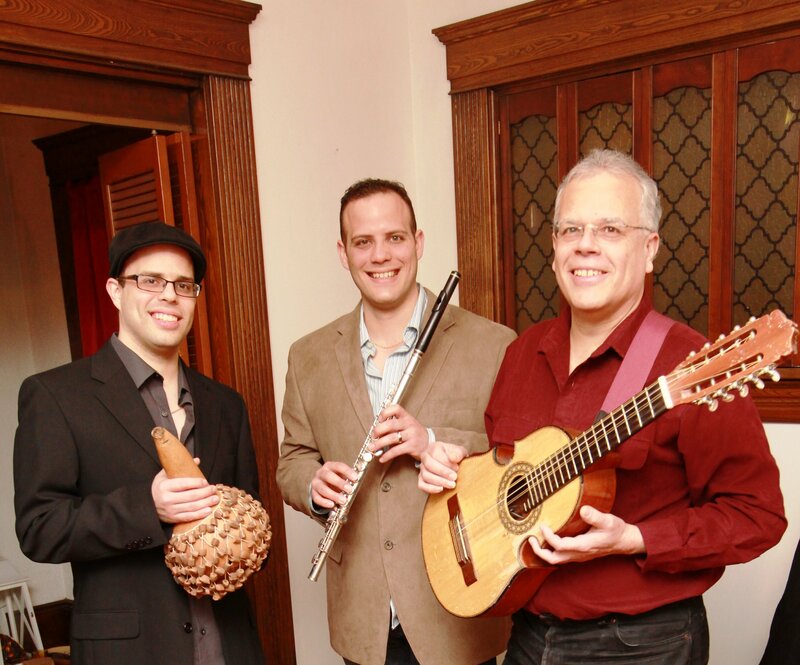 Acclaimed for his original compositions featuring "the Cuatro", (Puerto Rico's national instrument), his eleven self-produced recordings have become bestsellers. His music is featured on televison, as well as four "Putumayo World Music" CDs, the Bose Corp. "World Music"CD and the PBS "Visions of Puerto Rico" TV special. Jose is a graduate of the University of Puerto Rico He has performed on stage alongside top Latin artists and musicians. 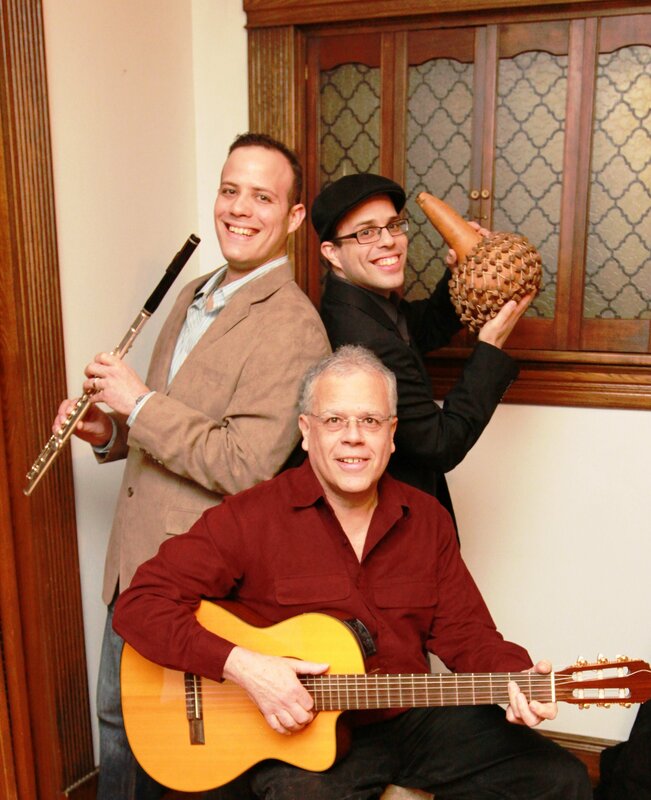 Ahmed has been a flutist for over 15 years, focusing on Latin-American musical styles, classical music, and American Jazz. A student of Sue Kurian (herself a student of the great French flutist, Jean-Pierre Rampal), Ahmed developed a strong flute foundation in many styles, making him a versatile performer. 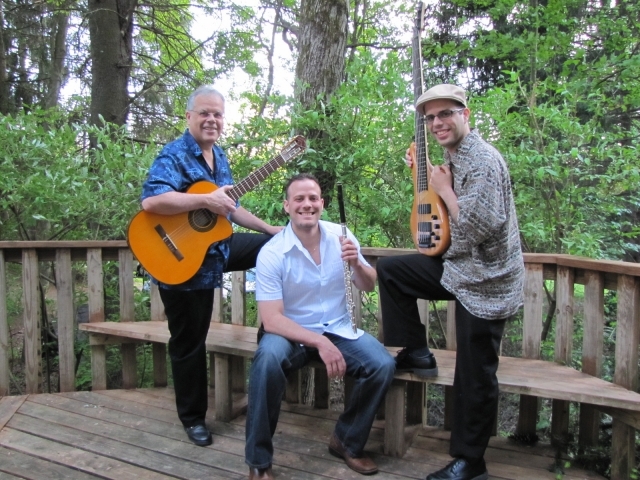 Ahmed has recorded in numerous records, performs regularly with 6 bands in the Western MA and Hartford, CT area and is currently promoting his solo album, Flute Soul. 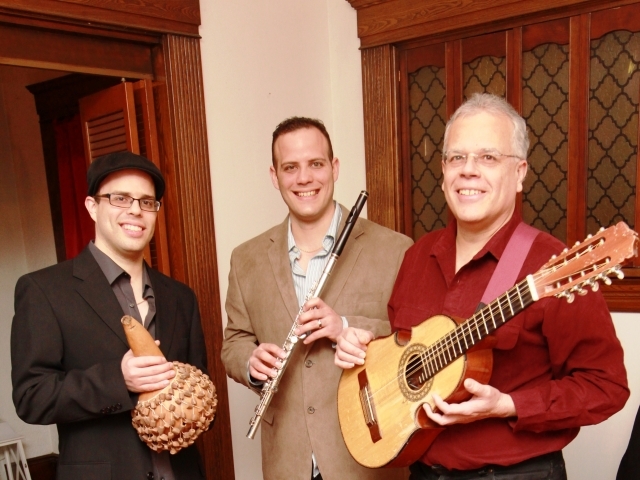 Rene has been a multi-percussionist, focusing on Afro-Cuban-Puerto Rican music styles. Beginning studies on drums with his father at the age of six, Rene studied Rock and Funk. He began an early apprenticeship on Timbales, Bongos, Tumbadoras, and Latin percussion. Rene studied straight-ahead jazz, big band jazz. Since his undergraduate days, Rene has begun an independent apprenticeship on electric and upright bass, developing his ability on those instruments and performing with numerous groups on both instruments as well. Rene has recorded timbales, tumbadoras, bongos, drums, and electric bass on numerous records spanning various styles and bands.